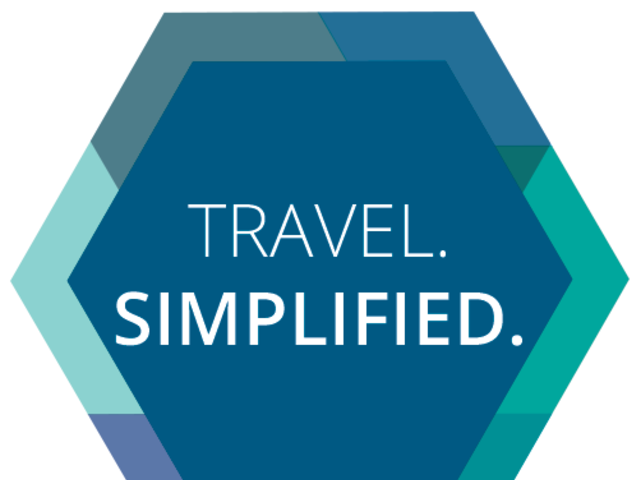 At UNIGLOBE Travel we know how important it is to be fast, efficient, accurate and most of all, make the travel management process easy for travel arrangers. With our technology, tools and support we have a multitude of ways to save time, money and trouble. We make it easy for travel arrangers to make bookings with us. Online, by email or by phone, we offer fast, efficient service from experienced, friendly agents who know you and your needs. We always offer travel options to suit your schedule and budget. Our people make the difference. A good travel consultant is like a great tailor or hair stylist. Once you find one that understands you and your needs you can relax, knowing you're taken care of. Our experienced travel consultants understand the ins and outs of corporate travel. Our agents stay with us for the long haul and build relationships with our clients. We understand that happy and motivated people give you the best service. That's why we work hard to keep our team excited, motivated and supported. Your travellers reservation is sent through a multi-point quality control checklist to ensure accuracy, travel policy adherence and accurate reporting. We also ensure all applicable loyalty programs and frequent flyer numbers are applied to bookings, and notify you automatically when an air credit is available for use, saving you money. As a travel arranger you will always be supported by our UNIGLOBE 7*24 Rescue Line which offers prompt, efficient service day or night and is accessible anywhere in the world. You can relax knowing you, your travellers and family will always have immediate access to help should an emergency arise and you need to make a last minute change in your travel plans.